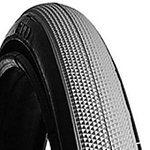 Q: are these new tires? 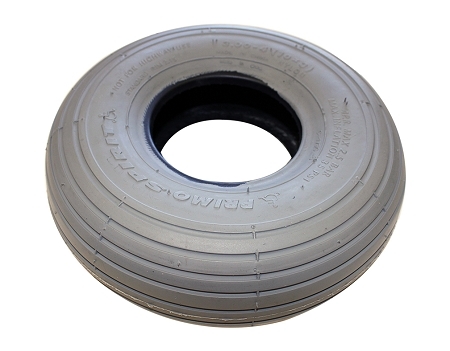 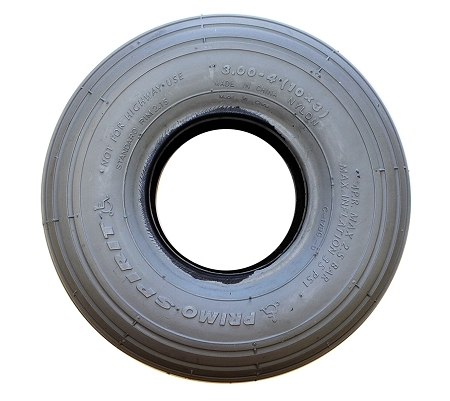 Everything we sell is new, including the Primo 10 x 3" Wheelchair Tires. 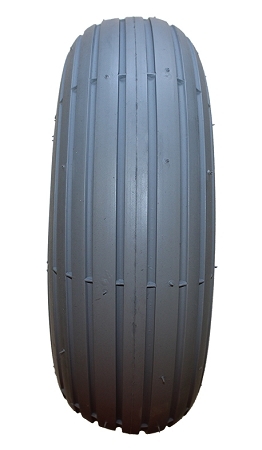 Primo Grande Wheelchair Tire - 9 x 3.5-4"